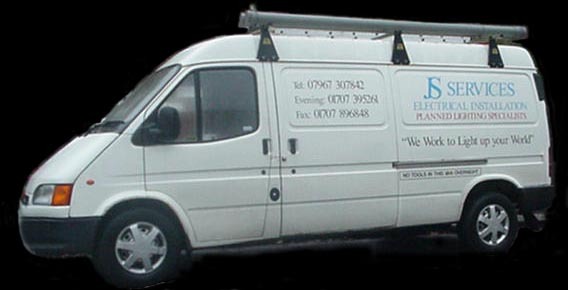 30 Years experience in the electrical and building industry has enables us to be truly professional in our approach to your requirements. We work closely with our clients during all planning and work stages to allow 100% awareness at any point during progress. Domestic: - All planned lighting, power, data, and alarms through to full or part installation. All work carried out to the 16th edition of the IEE regulations, as Safety is our key word for all our work. Interior Design and build for Domestic and Commercial properties. We undertake all work from planning stage to completion.